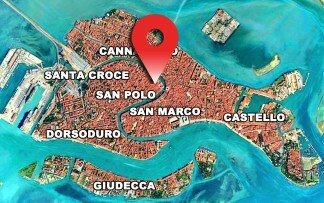 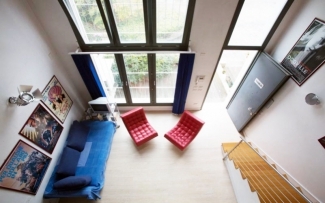 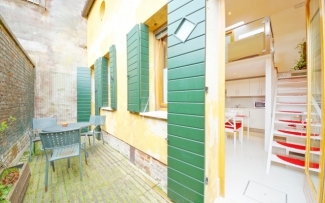 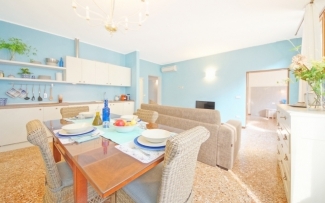 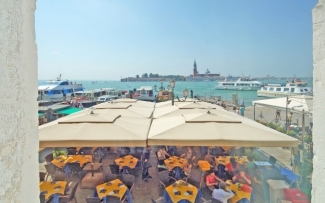 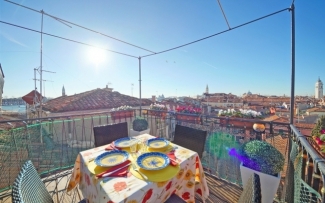 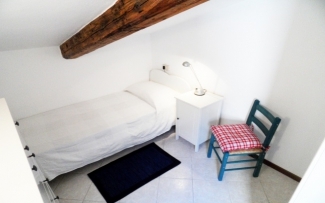 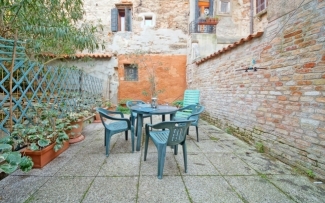 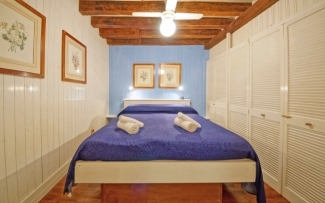 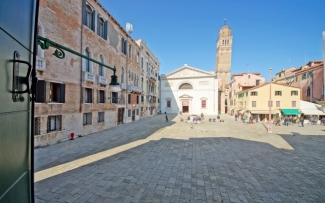 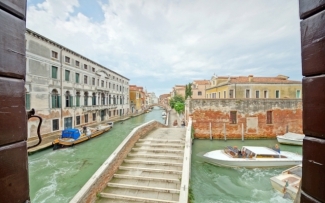 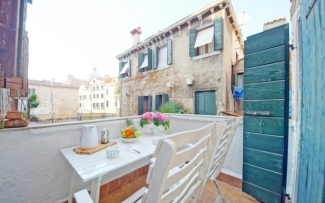 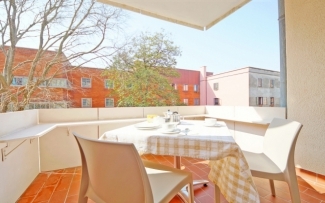 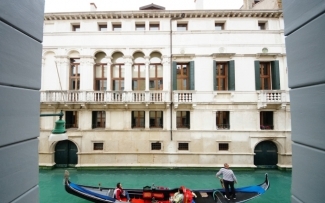 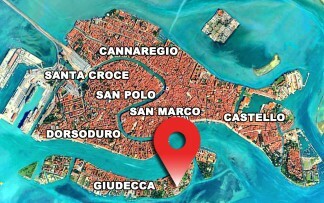 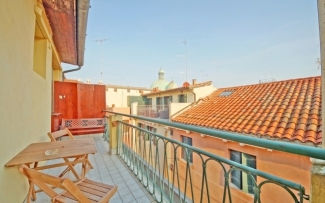 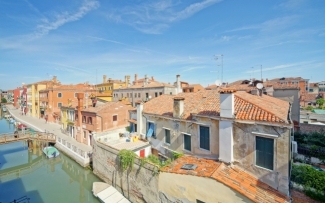 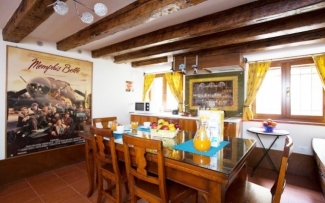 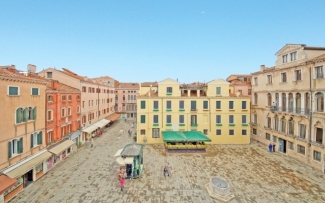 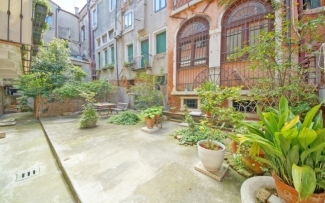 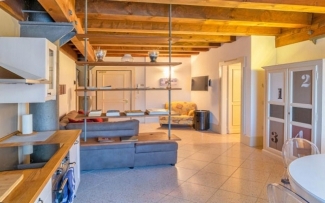 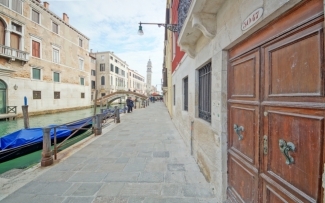 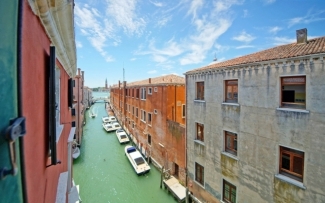 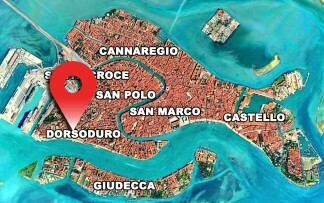 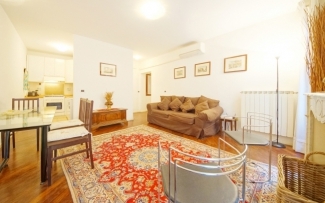 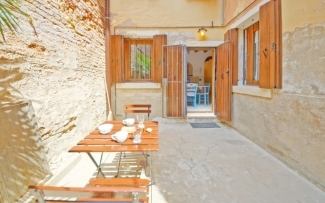 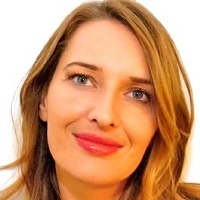 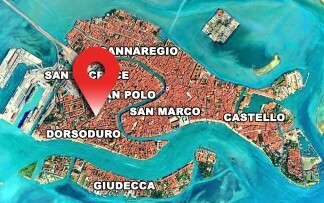 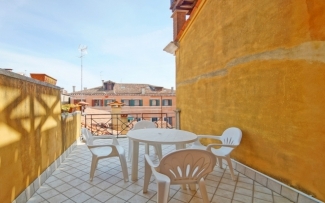 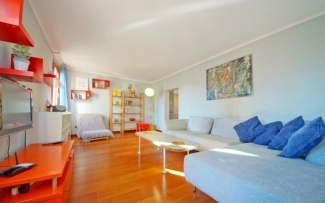 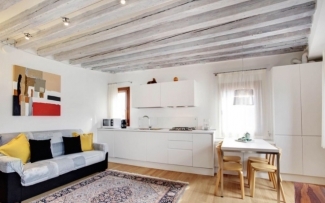 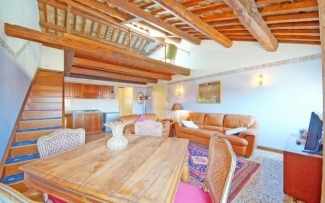 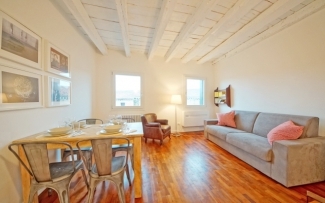 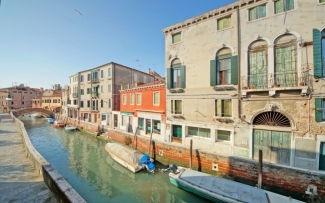 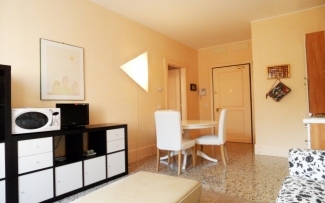 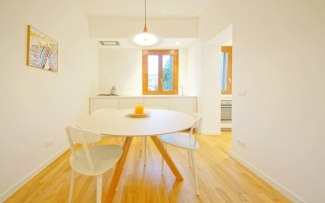 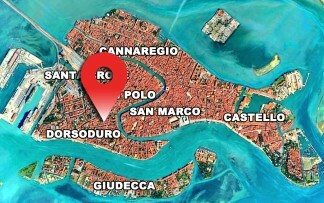 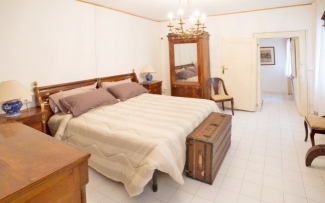 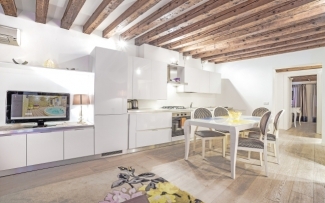 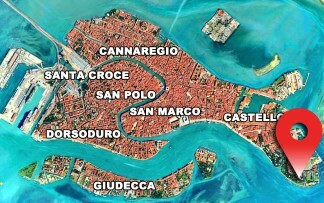 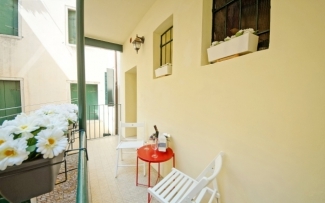 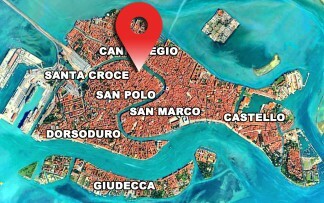 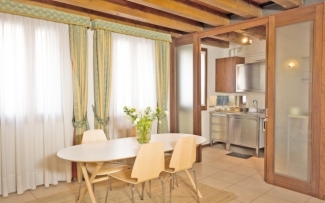 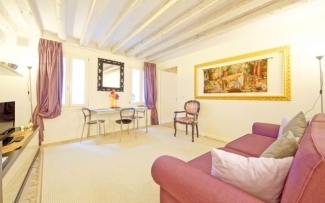 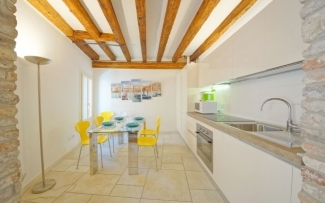 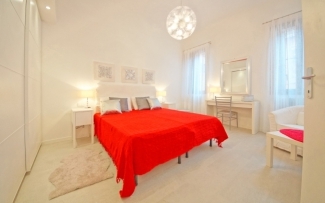 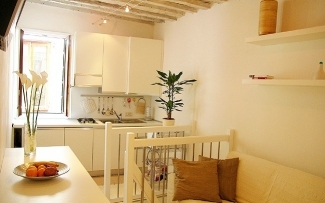 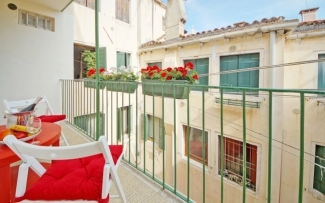 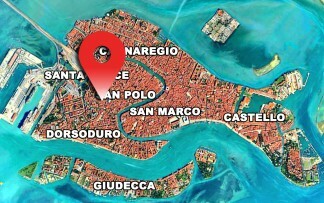 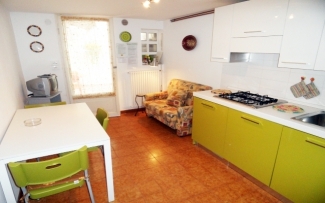 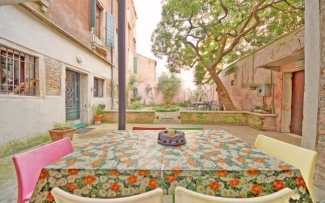 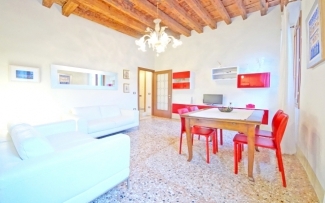 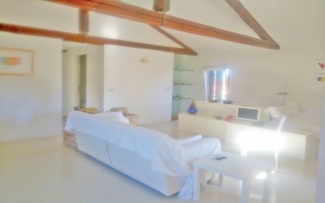 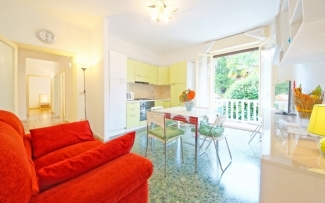 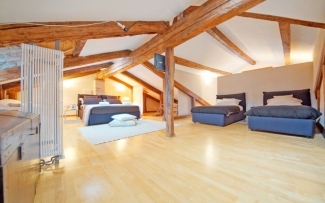 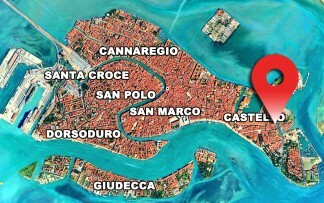 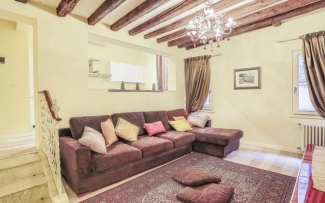 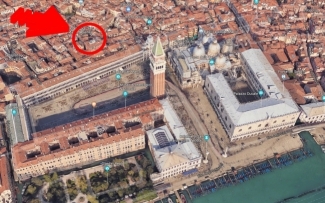 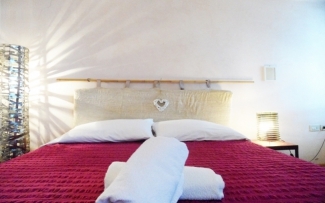 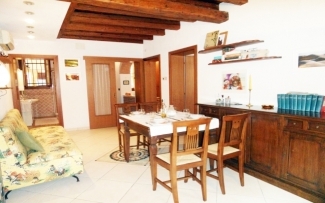 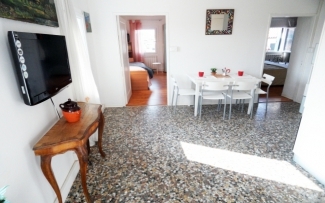 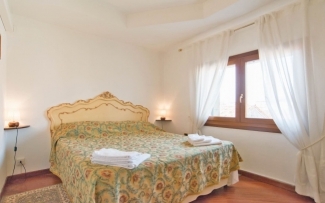 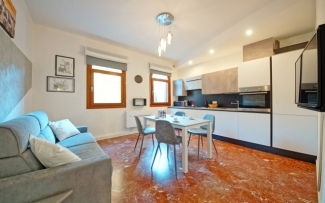 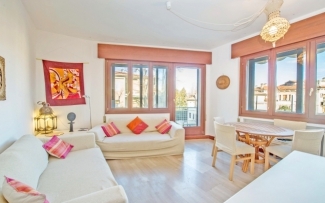 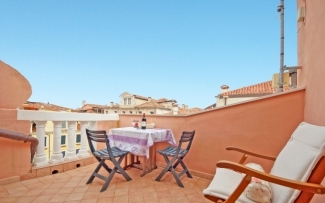 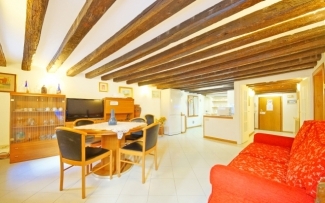 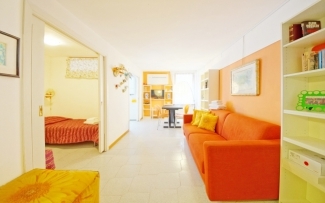 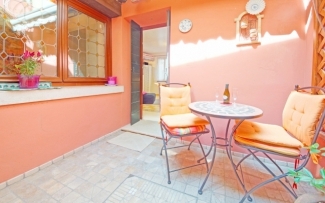 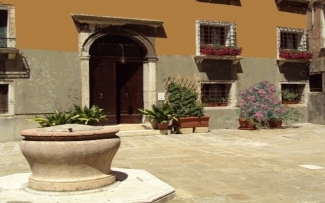 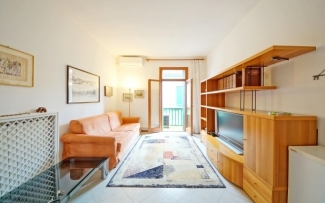 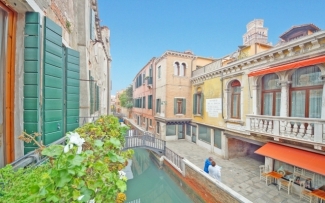 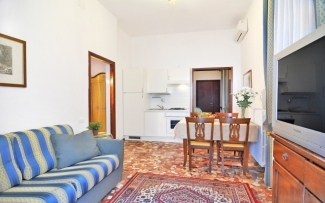 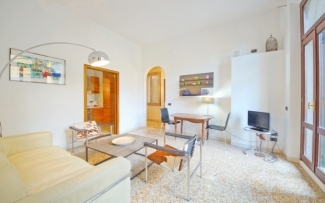 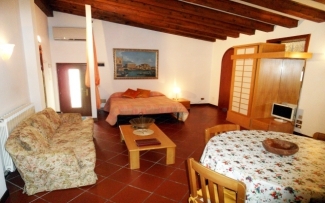 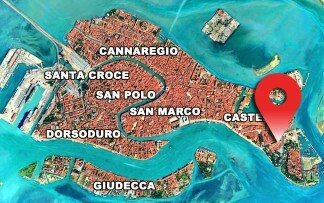 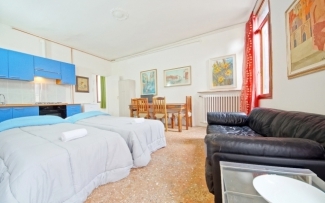 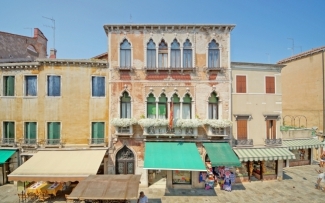 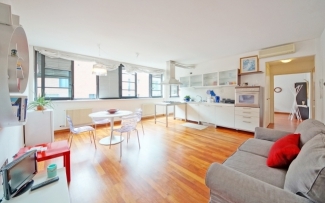 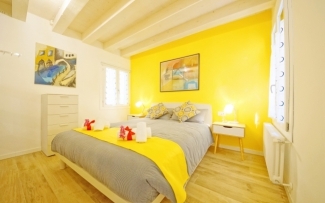 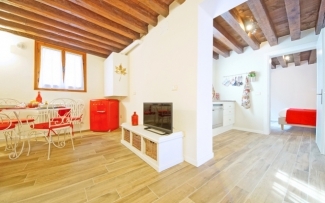 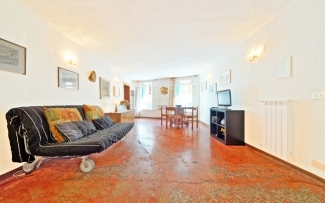 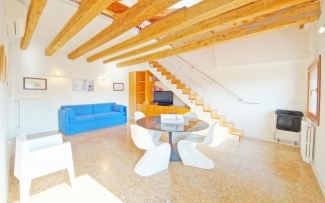 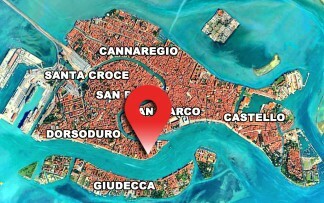 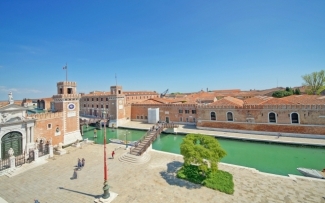 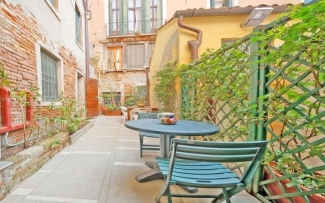 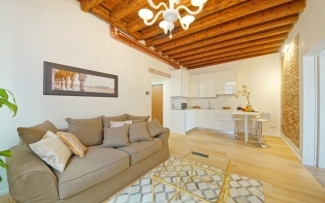 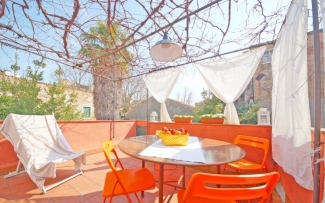 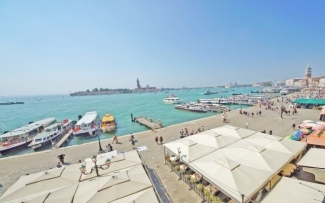 Holiday Apartments to rent in the historic center of Venice for 4 people. 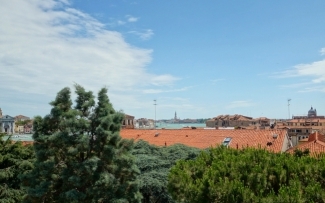 56.309 people stayed in our apartments and spent an unforgettable holiday. 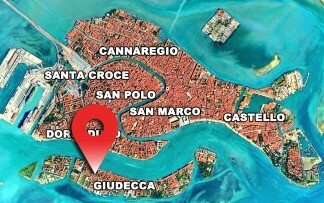 Latest booking: 6 hours ago.